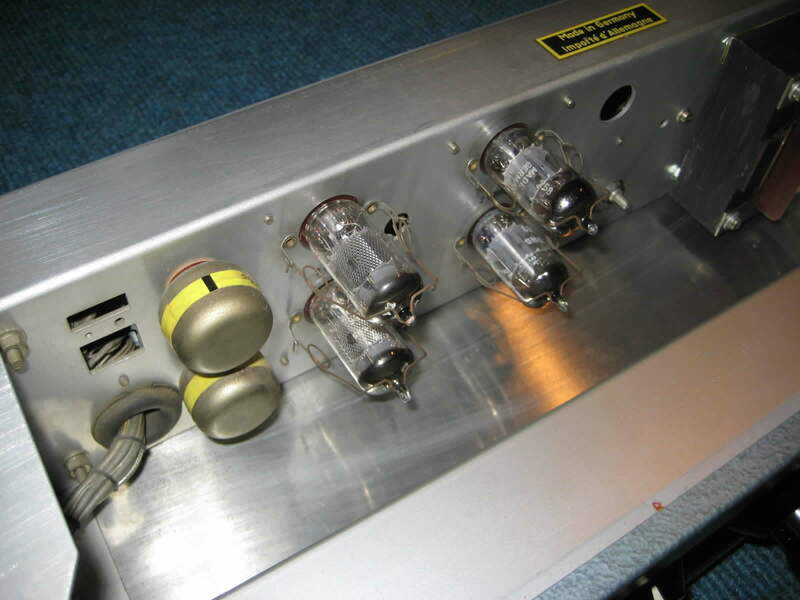 The RL12P35 is a legendary power tube and was used in some rare vintage push pull cinema amps. 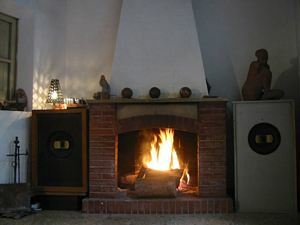 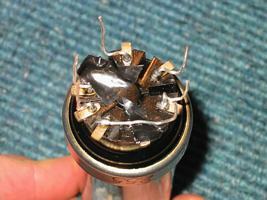 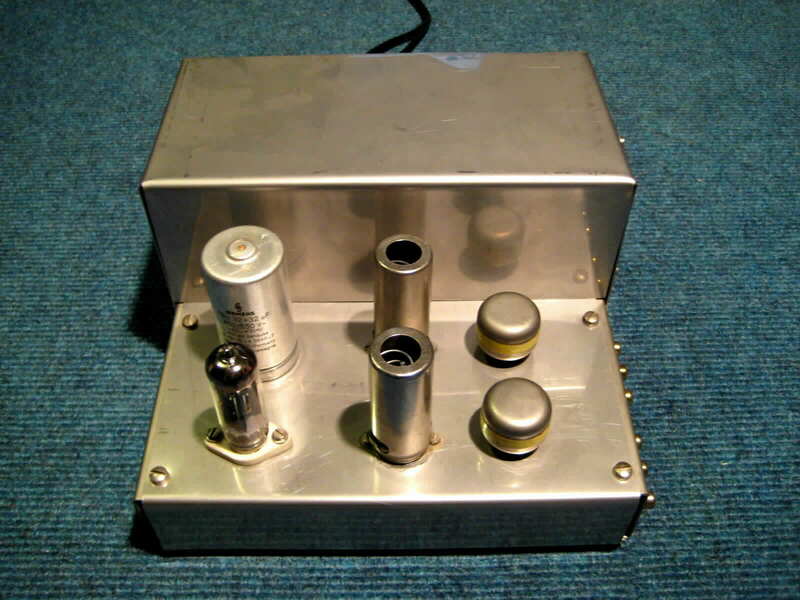 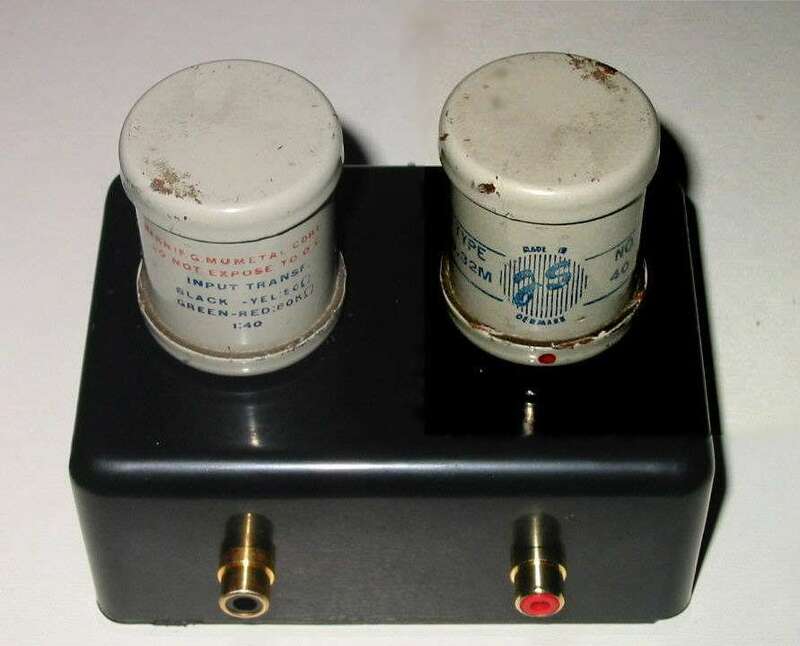 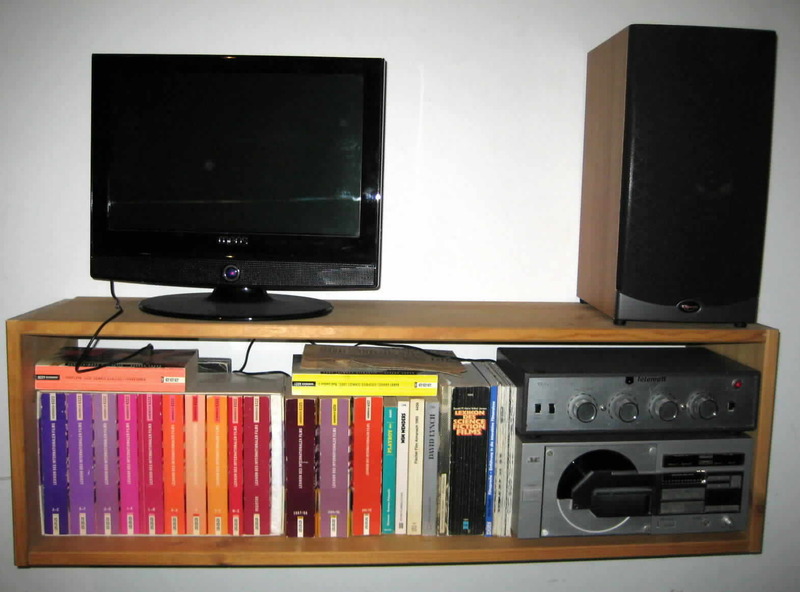 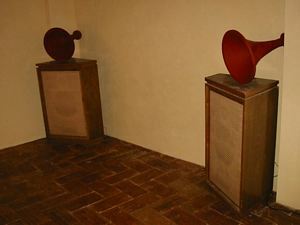 See here how it can be used as output tube in a single ended hifi amplifier. 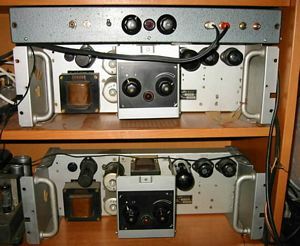 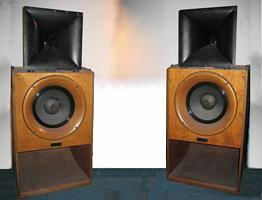 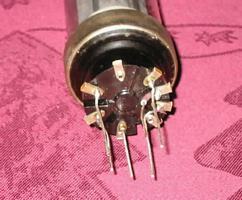 Many vintage German microphone input transfor-mers work perfectly as MC step up transformers. 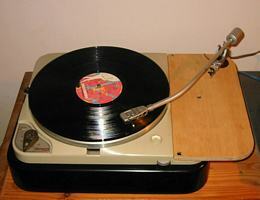 See how a 9" vintage Ortofon tone arm from a an old Telefunken turn-table is converted to a 12" tone arm for use twith Thorens TD124. 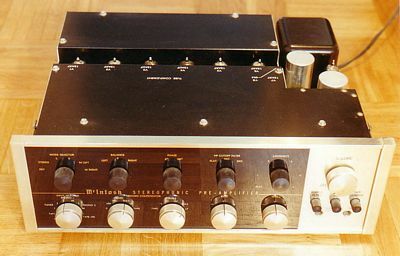 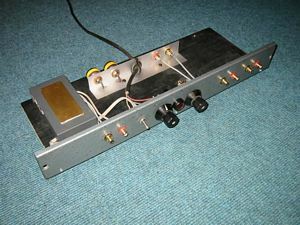 My favourite preamp is this project based on a X-101-C chassis where the OPTs were missing. 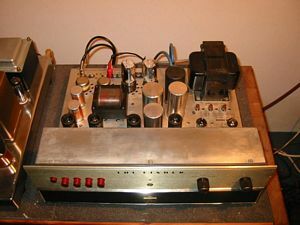 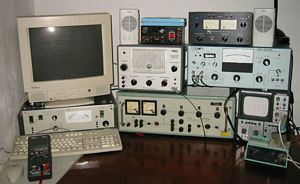 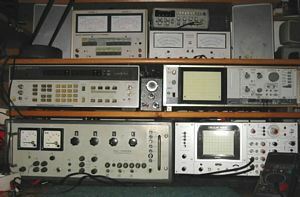 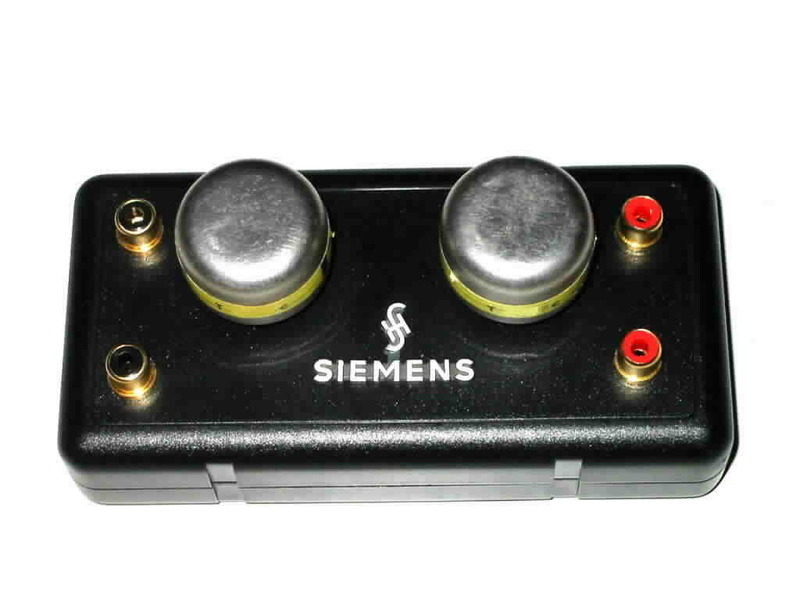 The preamp uses Siemens T41 input transformers and tube rectifiers. 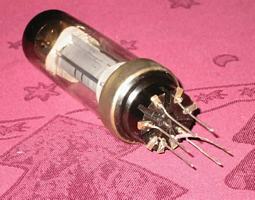 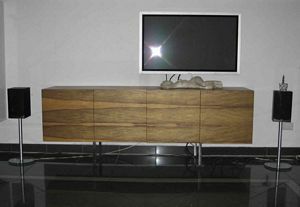 The Philips metal base 4699 tube is pretty similar to the EL12. 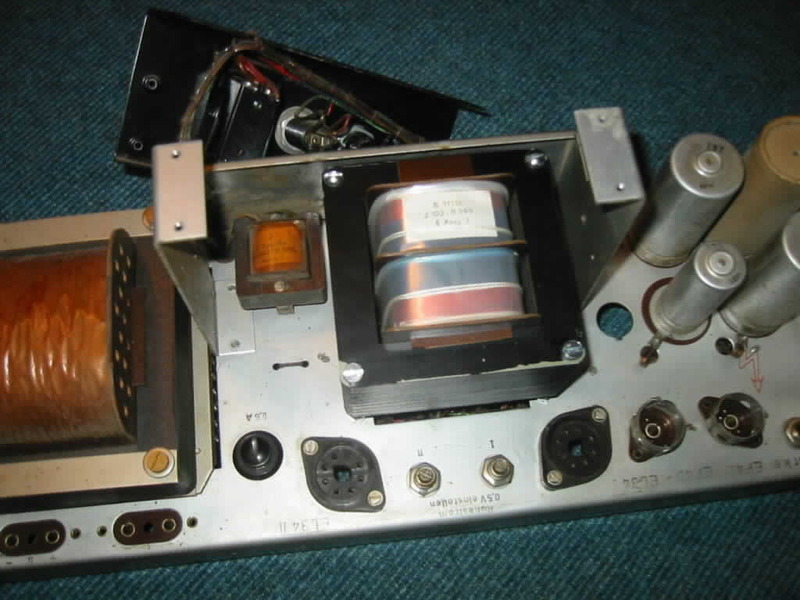 Its successor, the EL60 (or EL61) was then closer to the following EL34. 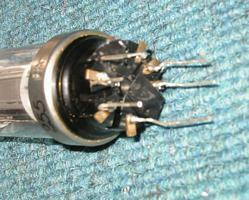 See a 4699 tube conversion to EL12 and to EL34. 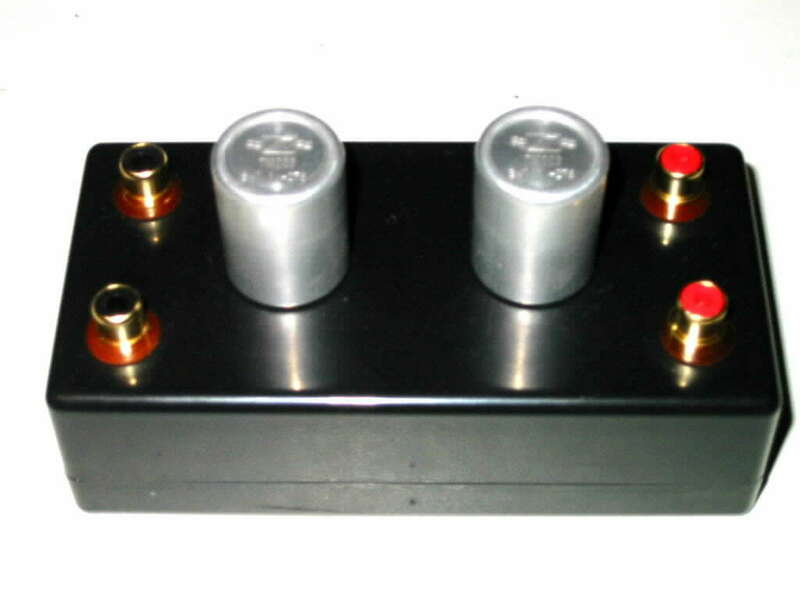 Here you can see simple design for great working RIAA preamps. 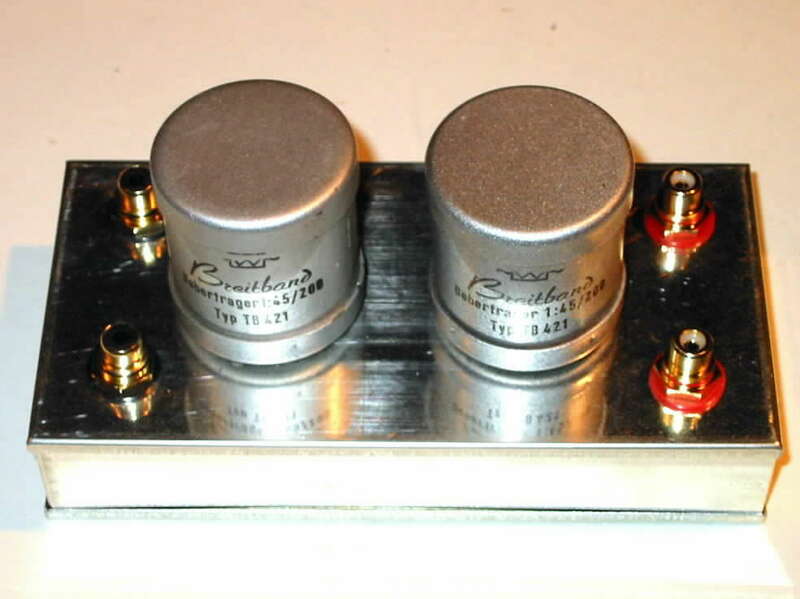 Most use a single tube stage and vintage input transformers. 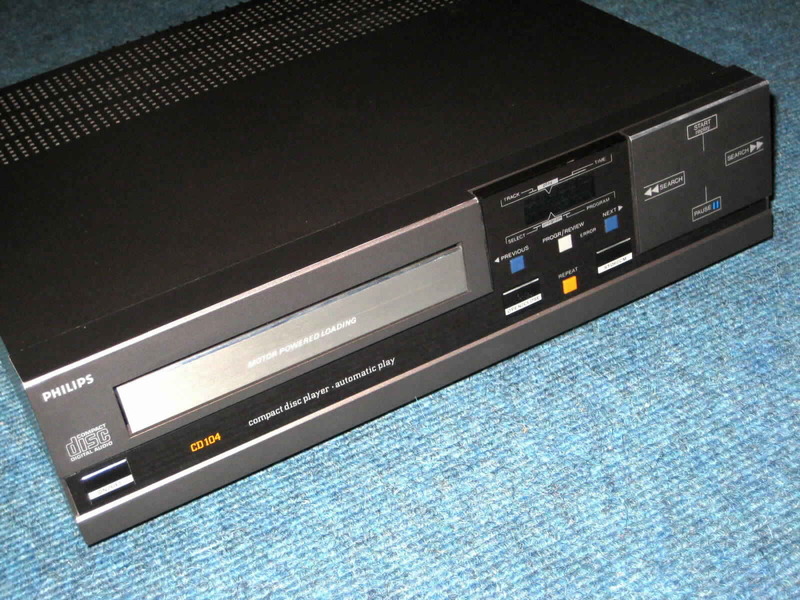 See here how to remove the oversampling from a CD 104 player. 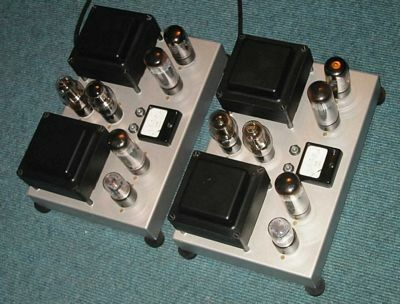 Mono blocks with EL34 push pull output stages using vintage parts. 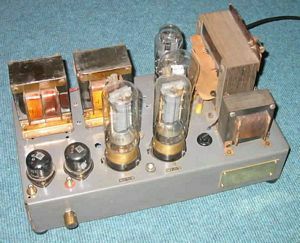 ECC35 (or 6SL7) driver tube and 0D3 tube regulators.